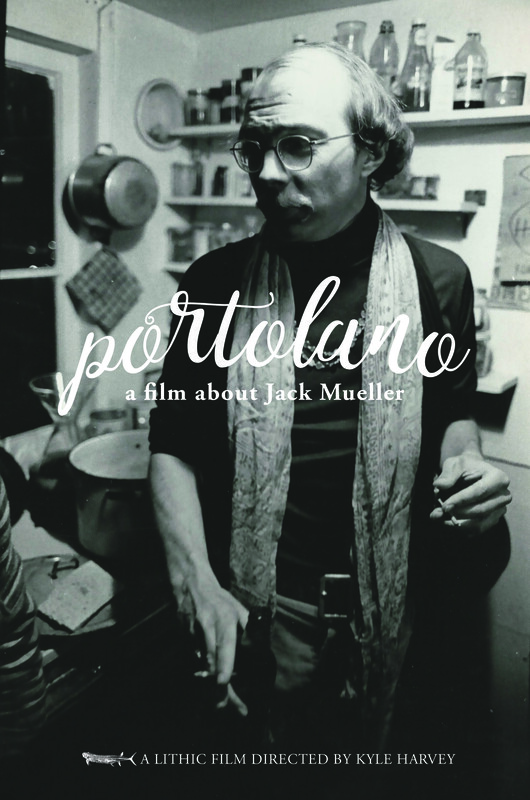 Click here to visit Portolano’s IMDb page. The Facebook page will regularly post updates, sneak peaks into the filmmaking process, teasers, trailers and release information. Please like and share. Thank you for your support!